When Pink’s novel came out in 2005, he dared us to admit how little society credits the right side of our brain. 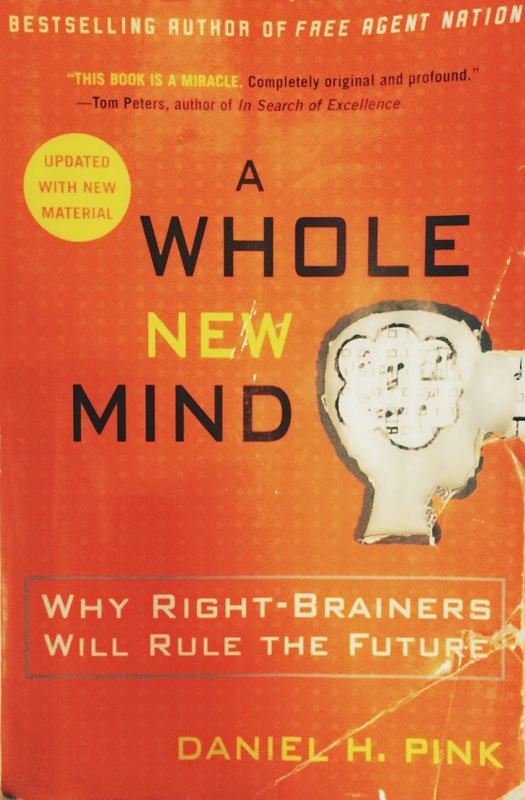 In a world where lawyers, accountants and engineers are on top of the ladder of success, A Whole New Mind was a must-read from the beginning. Pink argued that we’re moving towards an economy that is increasingly built on our right brains. Specifically, holistic, intuitive and nonlinear reasoning are traits that will determine where we are going and how we will get there. Pink showed us how robots are becoming more advanced and performing human jobs better than ever before. Alas, he proposed, the days where computer programmers are indispensable to society are very much over. 12 years later, can we infer that Pink’s predictions were spot-on? 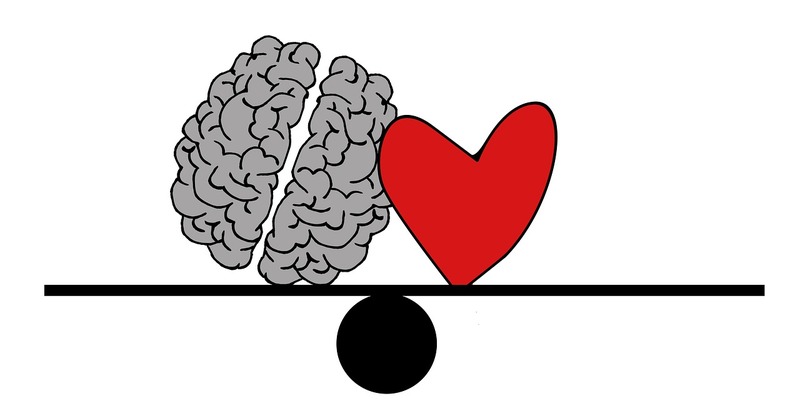 Are inventors and other right-brain directed thinkers leading our world? In some aspects, completely. In others, not as much. Over 12 years ago, Pink already understood that technology must not only be functional, but also well-designed. He knew inventors with a touch for the aesthetic would revolutionize the way we use technology. He foretold that aesthetic technology allowing for human interaction was the way of the future. 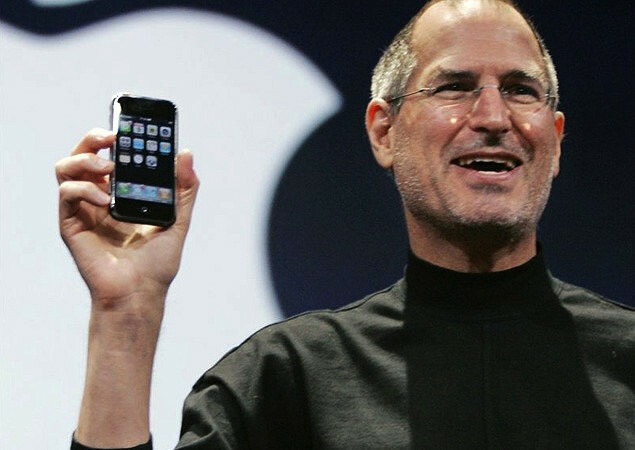 In 2007, Steve Jobs released the first Iphone, a phone that was not only designed aesthetically using the golden ratio, but that also allowed us to communicate like never before. Jobs introduced the clever finger-touch interface that became the most revolutionary user interface since the mouse. This beautiful and smart product may have been ahead of its time technologically, however, Pink most definitely predicted its success years earlier. The importance of prioritizing work and play. Pink knew it was coming. He knew the rat race would eventually tire itself out and lead nowhere. His novel showed us how detrimental being too serious at work is for our careers; we need to play games in order to remain happy and productive. How can we tell he was right? The popularity of the game-based learning approach increasingly being used in schools says it all. This new approach in EdTech combines learning with playing. Older grades are learning more challenging concepts, such as coding, through gamification. Being too serious in the workplace is associated with a high-stress, cut-throat culture and leads to employees feeling insecure and undervalued over time. On the other hand, a positive workplace is more successful over time because it increases positive emotions and well-being. So, where was Pink fundamentally wrong? Pink argued that L-Directed Thinking jobs, specifically computer programming, were going extinct as a result of increased outsourcing and robot-infiltration into the workforce. Based on findings that showed 1/10 of computer software jobs would move overseas in the next two years, Pink suggested any job that depended heavily on routines or that can be reduced to a set of rules, was at risk. However, seven million job openings, in 2015, were in occupations that required coding skills, and programming jobs are growing 12% faster than the market average. Furthermore, in 2015, there were more than 600,000 high-paying tech jobs across the United States that were unfilled and, by 2018, 51 percent of all STEM jobs are projected to be in computer science-related fields. Computer programming jobs are not only here to stay, but they are in more demand than ever! bit, but instead of that, this is great bloց. An excellent read. Next PostNext Congratulations, Code Rush Winners!